You haven’t had the full Disney experience until you’ve waited on the very long line for one of these frozen works of art which have developed a cult-like following since being introduced in 1986. 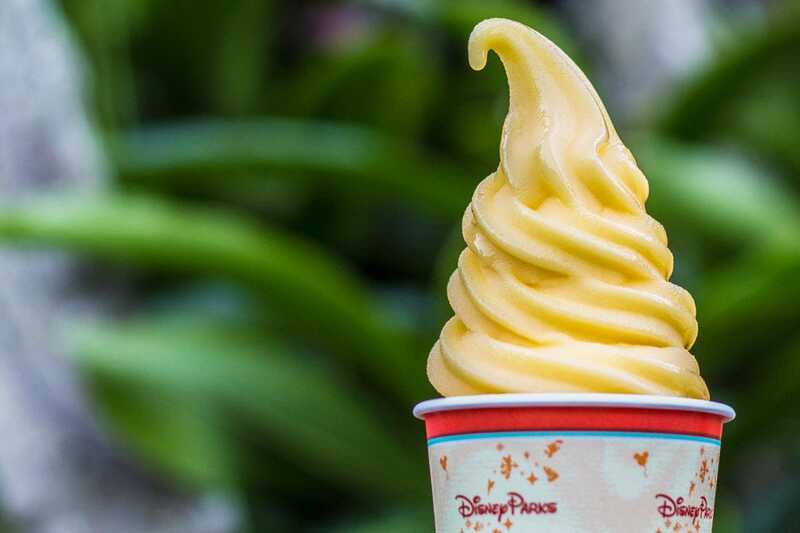 This tropical sensation is basically whipped pineapple non-dairy soft serve, yet it’s so much more. Available in Adventureland’s Enchanted Tiki Room, it’s still whipping fans into a frenzy and has become as synonymous with the parks as Mickey himself. I see you, you lovely little futuristic twist on the cheeseburger. 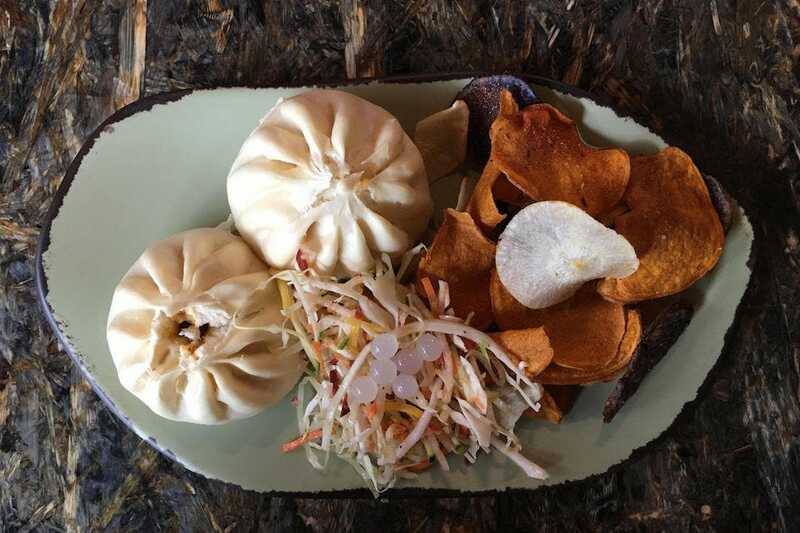 Available in the Satu’li Canteen in Pandora – The World of Avatar, the newest addition toDisney’s Animal Kingdom, bao buns – steamed pods – are stuffed with ground beef, ketchup, mustard, pickle and cheddar cheese. They’re served with crunchy vegetable slaw and vegetable chips. You’ll be blue if you miss out. 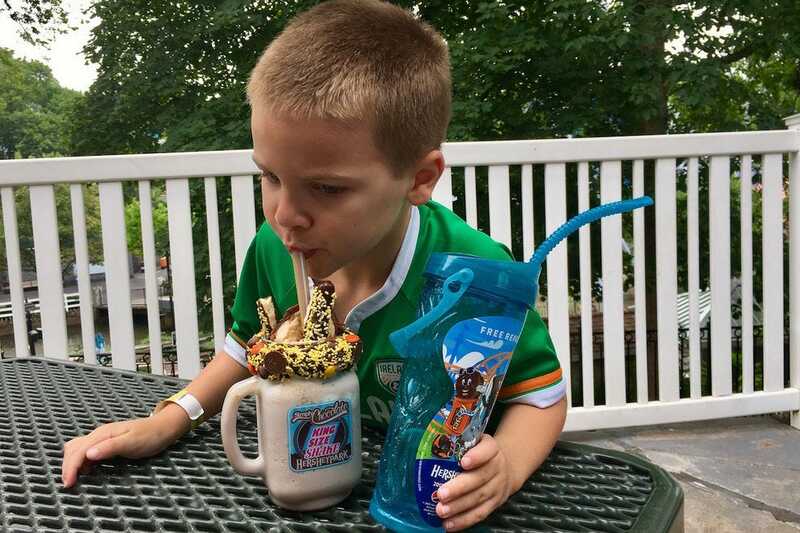 It would be inexcusable to visit Hersheypark – “The Sweetest Place on Earth” – and not indulge, so head right to Simply Chocolate and go big. More specifically, go King Size. The 32-ounce King Size Shakes are available in Hershey’s, Reese’s and Kisses, and are delicious in themselves. But it’s the toppings – slices of peanut butter pie, sprinkles, pretzel rods, Reese’s Pieces, mini Reese’s Cups! – that put them breathtakingly over the edge. 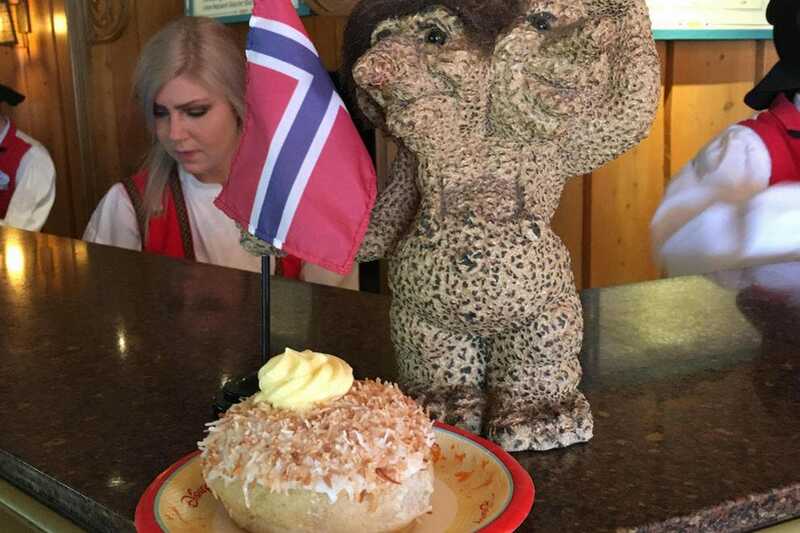 You can find this Epcot favorite in the Kringla Bakeri Og Kafe at the Norway pavilion. Based on the snack Norwegian parents packed in their children’s school lunches, this sweet – but not too sweet – bread is filled with vanilla custard and topped with icing and coconut. It helps explain why the Scandinavian countries are considered the happiest in the world. No need to ask directions. 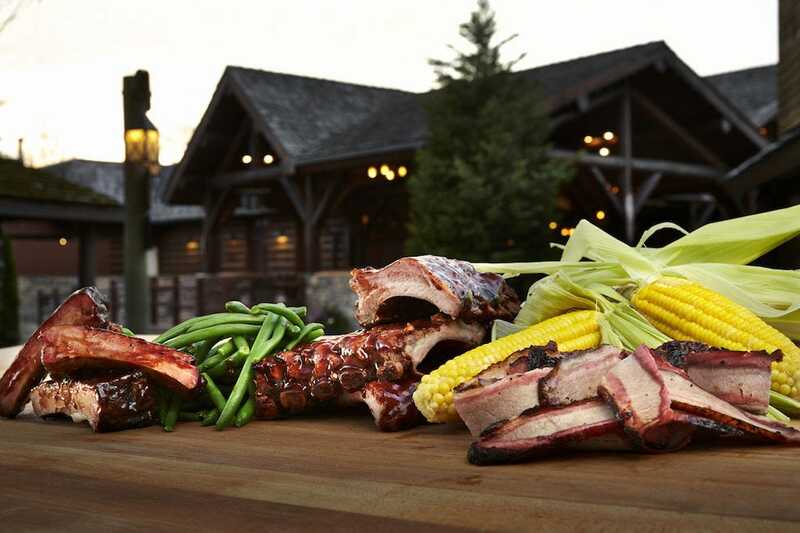 Just follow the irresistible smells to Trapper’s Smokehouse in the New France village of Busch Gardens Williamsburg for a real meal. Choose from hickory- and oak-smoked spare ribs, baby back ribs, beef brisket that’s smoked for ten hours or their famous slow-smoked chicken. After basically eating dessert all day, it’s the perfect way to end your visit with some protein.